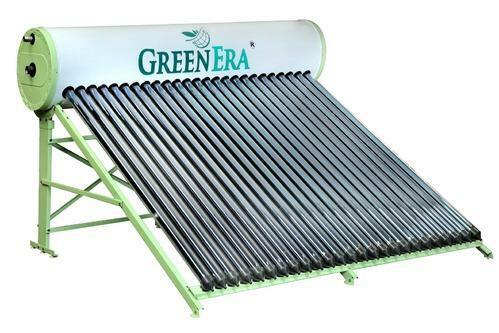 We “Green Era Enertech Pvt. Ltd.”, are a reputed manufacturer of an excellent quality range of Water Heater, Solar Street Light, Solar Home Light System and Solar Water Pump. We “Green Era Enertech Pvt. Ltd.”, are a reputed manufacturer and service provider of an excellent quality range of Water Heater, Solar Street Light, Solar Home Light System and Solar Water Pump. In addition to this, we provide Solar PV Solution to our esteemed clients within the scheduled time-frame.